Leicester Digital is a social and networking group formed by agencies in the Leicester and Leicestershire area. 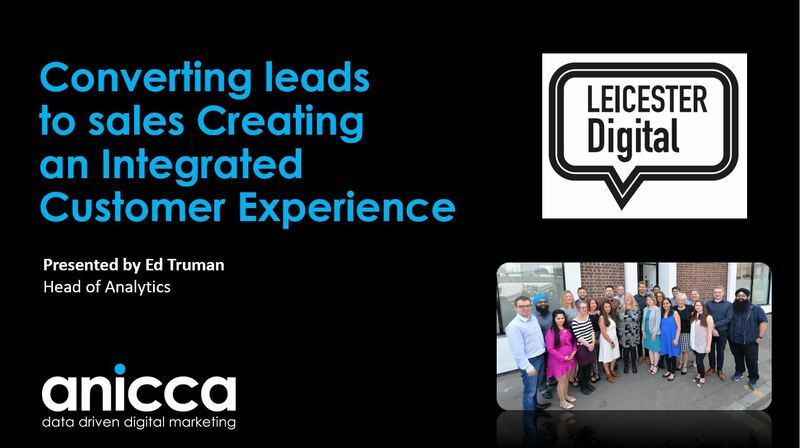 The aim is to get Leicester on the map as one of the leading cities in the digital marketing industry. This group is ideal for agencies, providers of digital technology, freelancers or individuals who have a keen interest in online marketing. If this describes you, join us at one of our monthly meet-ups. 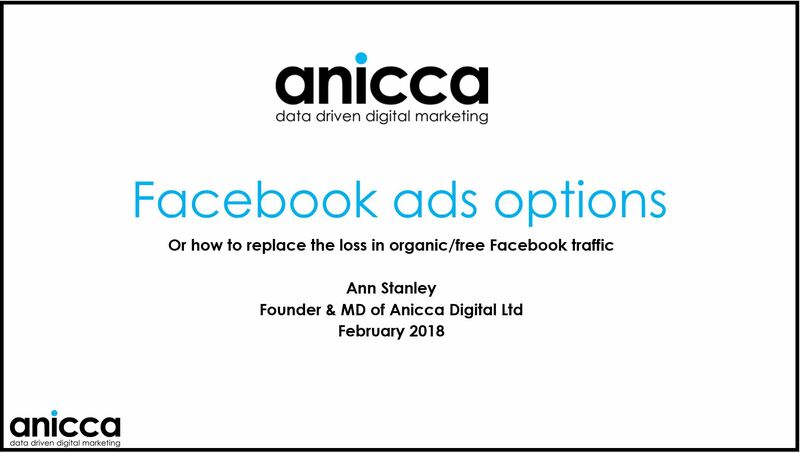 A relaxed, local meetup at the Anicca Digital offices in Leicester on the first Tuesday of every month. This evening is perfect for socialising and networking with other local industry professionals in a fun, laid-back atmosphere. Each month we have speakers discussing what’s new in search, Google updates and other relevant, recent developments. Keep updated with what’s happening by following the Meetup group. Leicester Digital Live is a one-day conference in its 5th year. Formerly known as 'E-Commercial Conference', this year we have refreshed the layout and given the conference a brand new name to reflect the new focus of our conference. This years conference takes place at the Haymarket Theatre in Leicester City Centre. This year features talks from a wide range of industry experts. Find out more on our Leicester Digital Live page. 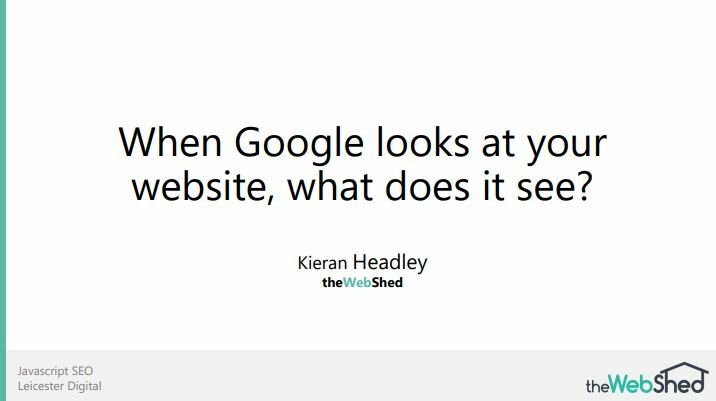 When Google looks at your website, what does it see?